Monday's back and here's what I'm missing from recent weekends. 1. 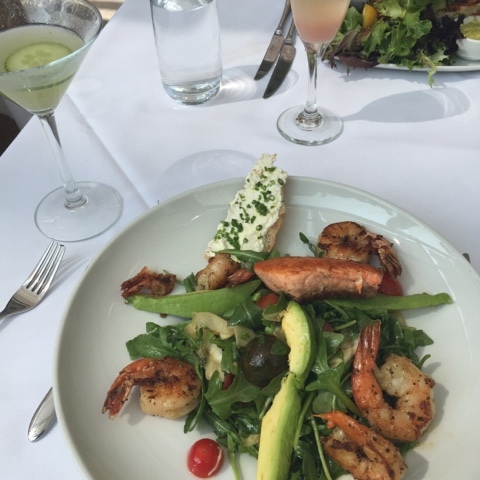 Salmon and shrimp salad from Fig and Olive in Chicago. 2. 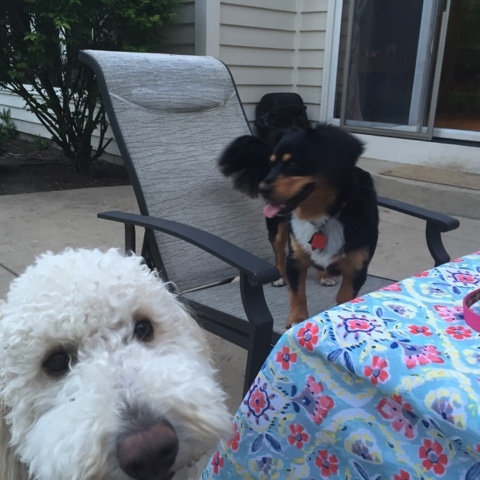 Sadie and her best friend Tilly. 3. Hanging out with my sister. 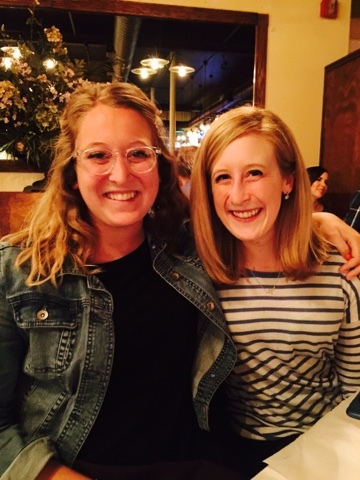 Good luck to her as she starts her new internship today! 4. 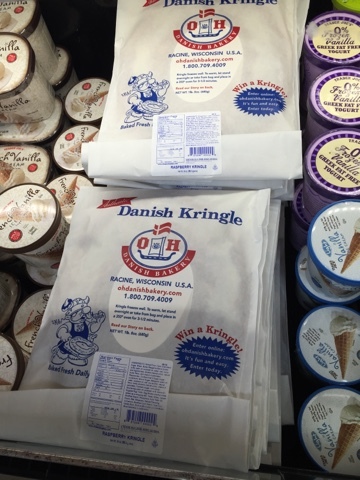 I grew up having this Kringle at Christmastime in Chicago and just found it in the frozen section at my Atlanta Trader Joes! 5. 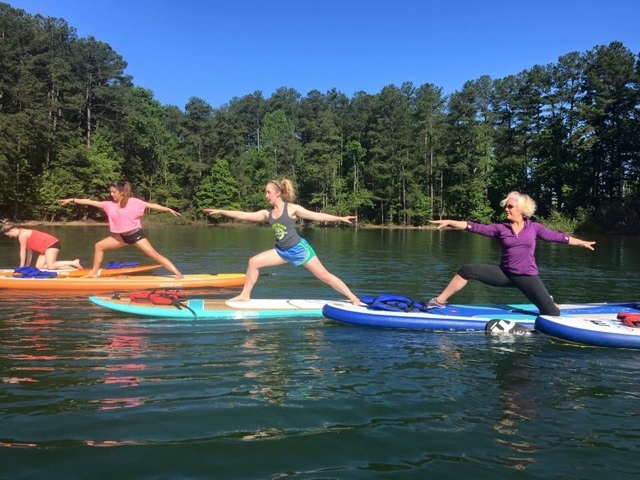 Paddleboard yoga on Lake Lanier.